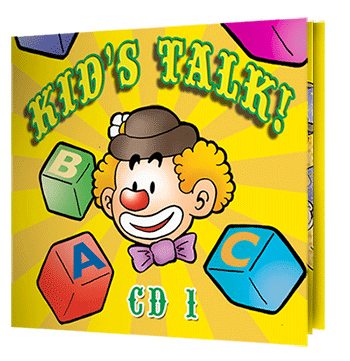 Accompanying both books is a CD of 16 topic-relevant songs that each emphasize their own target phrase or sentence. For example, the teaching of the "I like" pattern is included in the Color Song. All music, tested in the actual classroom before being recorded, is targeted for successful age-appropriate English communication. Both CD's contain completely original arrangements music incorporating well-known musical styles, such as Blues, Jazz, latin, African, Rock and Funk. They were recorded and produced in America using professional musicians and American children providing narration. 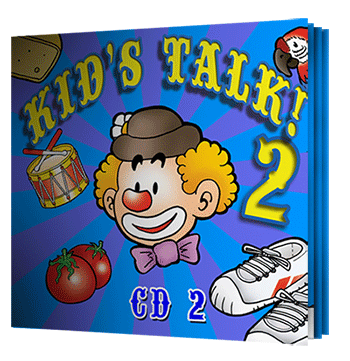 Our vocals on the CD's are done by Frank Leto a well-known children's musician for Montessori schools in America. Want to listen to the songs or buy one? Just jump over to CD baby or iTunes and pick a track! Do You Have A Ball? Listen to the songs NOW! Do You Have A Red Cap? Can You Play The Drum?